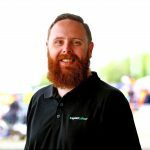 Ryal Harris has topped both practice sessions ahead of SuperUtes’ Armor All Qualifying session at the Rabble.Club 500. 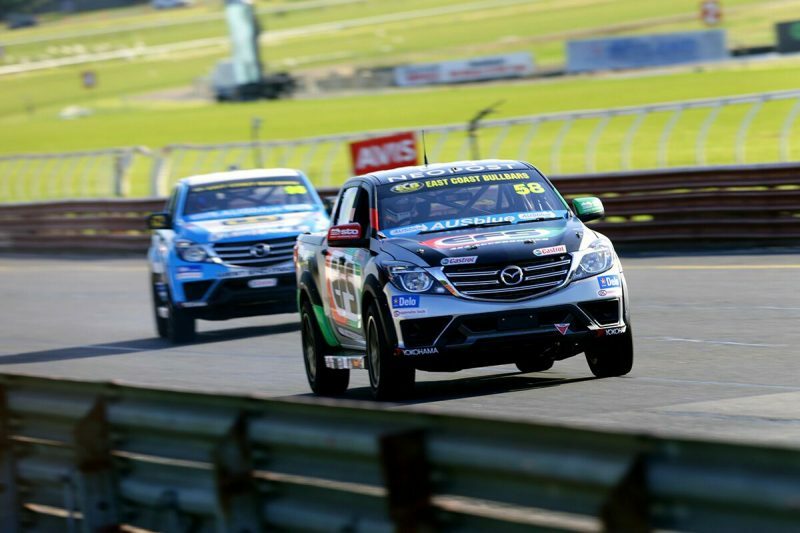 The Mazda BT-50 driver topped the opening session with a 1:33.7435s lap before improving to a 1:32.9524s in the day’s latter 20 minute session. The second session proved more ragged for Harris, who attacked the kerbs more aggressively as the session wore on, ending it two tenths up on Ben Walsh. Elliot Barbour struggled with a turbo issue early in the second session after ending Practice 1 second fastest in the Mitsubishi Triton. That came despite completing just six laps in the opening session before he failed to record a time in Practice 2. There were dramas for Christopher Formosa who had a moment at Dandenong Road in opening practice which saw the session red flagged. It was the same corner which caught out Aaron Cameron, who buried the rear wheels of the Mazda BT50 in the gravel in Practice 2. Ben Walsh ended the day with the second fastest practice time, his 1:33.1562s quicker than Barbour’s effort earlier in the day, with Tom Alexander in the Holden Colorado third best across the 40 minutes of running. The ECB SuperUtes Series field returns to the circuit for qualifying at 1405 this afternoon.